See how water has shaped Las Vegas, and vice versa. 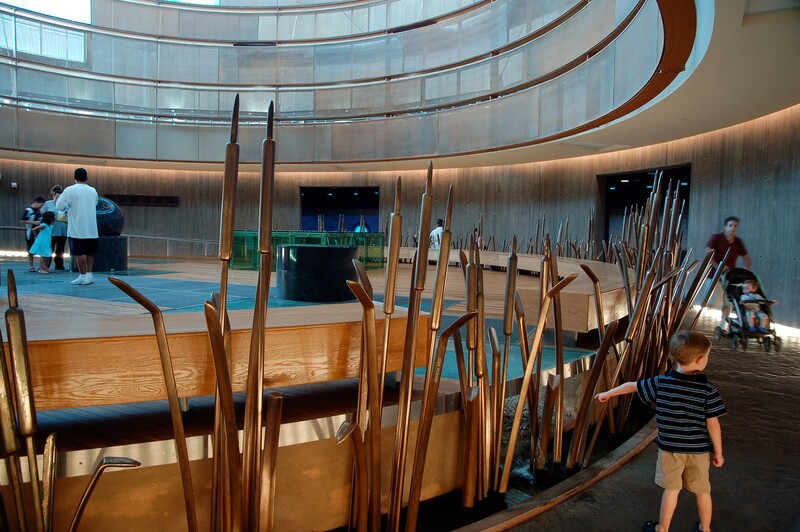 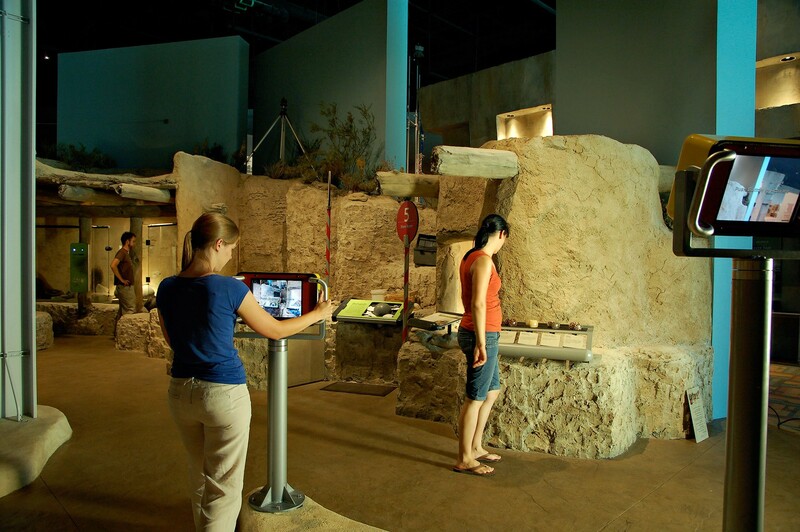 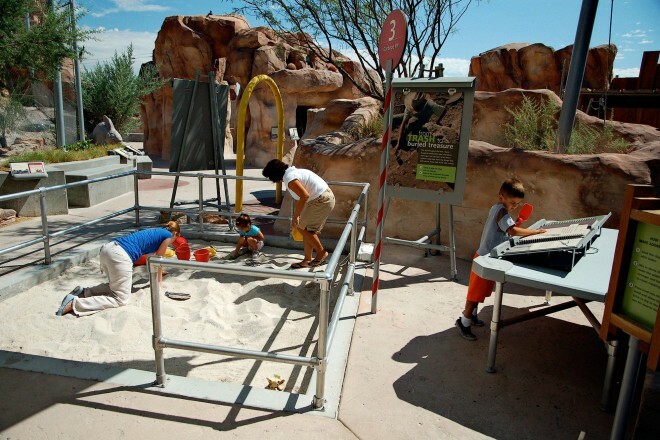 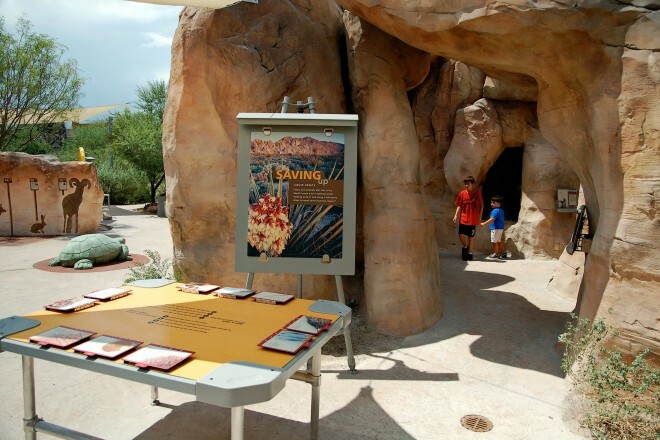 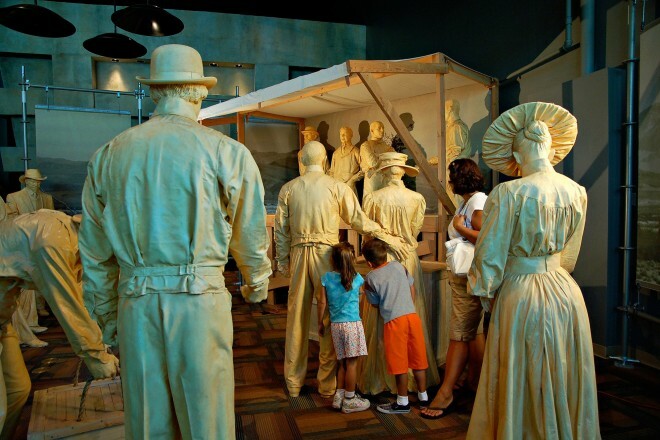 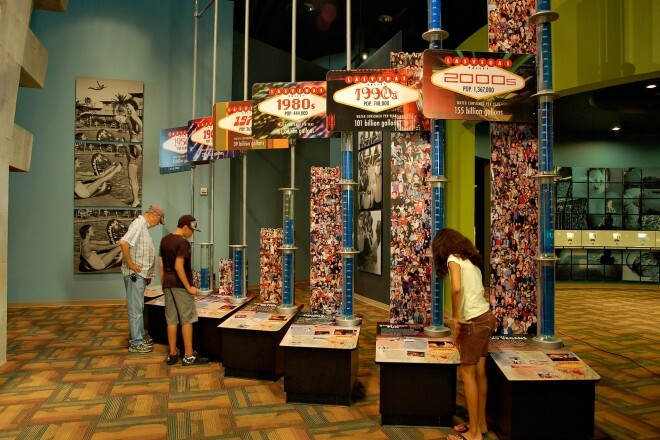 The Origen Experience is the main visitor center for the Springs Preserve, a 180-acre complex on the site of the original springs that supplied water to the city of Las Vegas. 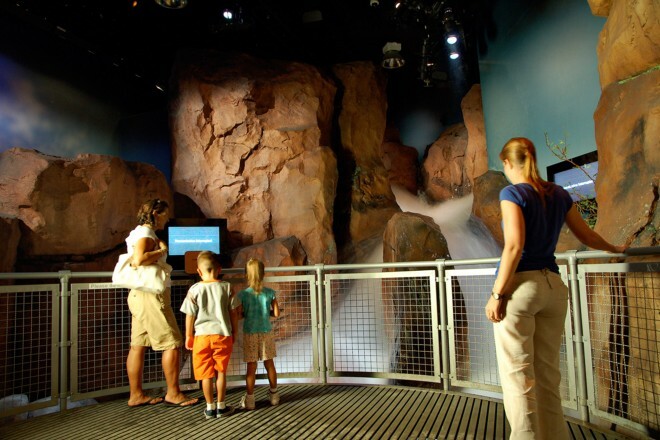 Exhibits explore the ways that water has, paradoxically, determined the geology, ecology and cultural history of this desert region. 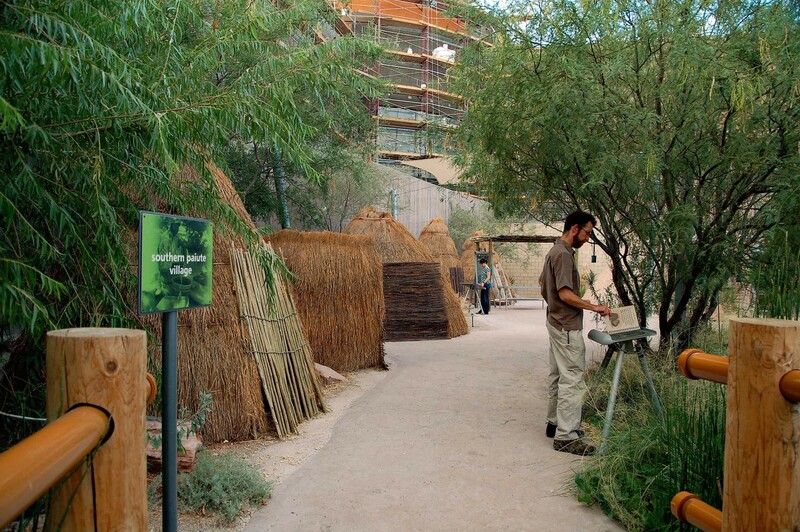 Forty thousand square feet of interior and exterior exhibits foster an appreciation for the survival strategies of plants, animals, and human cultures in the inhospitable Mojave Desert. Definitely not your traditional or stereotypical Las Vegas experience.